The much awaited Grand Theft Auto: San Andreas for iOS has been launched today on Apple App store for iPhone, iPad and iPod touch. 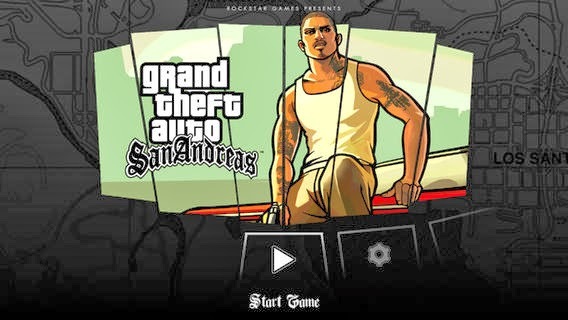 Yesterday it way Angry Birds Go and today its GTA: San Andreas It looks like the mobile gaming are set on a mission to make the last month of 2013 a memorable one for game lovers. The strategy of these game makers seems simple, try to make most of this festive season. Anyway whatever may be their intentions iOS users have got plenty of games to play and most probably the GTA: San Andreas will be top on their list.